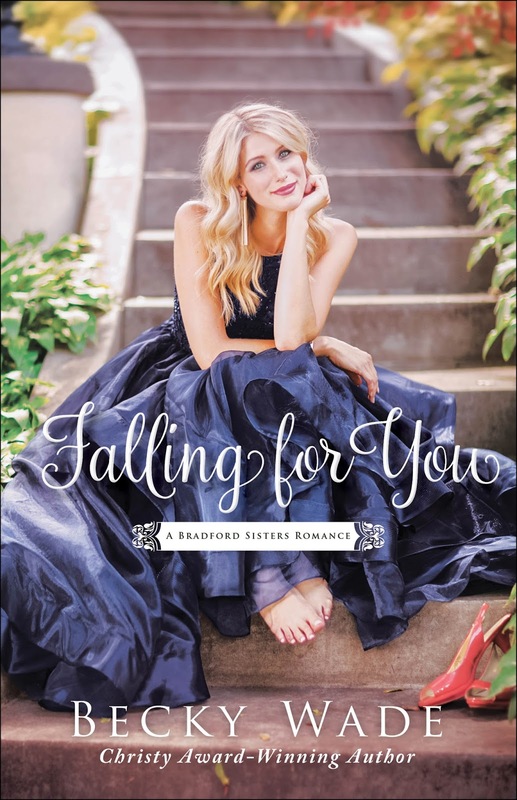 Falling for You continues the “Bradford Sisters Romance” series with a story that is both enchanting and moving. Becky Wade is quickly becoming a favorite author! The relationships between sisters are so dynamic and realistic… but the real gems in the story are the emotion-filled romance and intriguing mystery! Falling for You encompasses so many emotions and moments of truth. Just when it seems like the characters are making progress, another layer of Willow and Corbin’s past relationship is revealed, increasing the tension and complexity of the story. I love that Becky Wade can make me laugh, cry, and swoon in a matter of pages. Mostly, I love that my own faith can be challenged through story — and what a lesson it is! For Willow, it’s a lesson in trust and forgiveness. For Corbin, a lesson in surrender and waiting. For them both, fully depending on God’s strength becomes essential. Thank you to Prism Book Tours and Bethany House for the review copy. This is my honest review. In my little corner of the book blogging world, I saw several gushing reviews that touted the authenticity and adorableness of Becky Wade’s new release, True to You. When your #bookbesties ALL say it’s amazing, you read it at the earliest convenience. Well, as I expected, they were completely right! Attempting to put the beauty and fun of this book into words is close to impossible. It’s the kind of story that leaves you speechless in the happiest of ways. One more quick note on these two! Nora is at once shy and confident, able to conduct herself with grace at all times. And her vocabulary is wonderful and smile-inducing! 🙂 John, well,…… I’d make peach cobbler ❤ with him any time ;). Beneath the lovable quirks and humor found in these pages is a deeper story of growth, of finding identity in Christ, of His sufficiency and plan being greater — and sometimes far different — than we can imagine. Both Nora and John might have different backgrounds and insecurities, but their stories intersect with a beautiful and heartwrenching complexity. Becky Wade’s skill in storytelling is obvious in the manner in which True to You unfolds. It begins with experiencing the everyday life of both Nora and John in a get-to-know them, fun, and humorous (Nora) way. 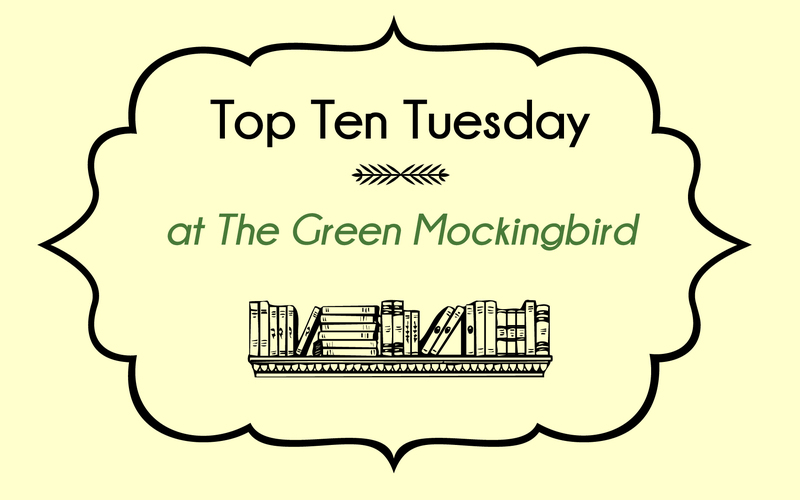 As the story gets deeper and moves beyond the surface of these characters, the emotional stuff hits you out of left field as you begin to see the heart-longings of Nora and the protectiveness of John. It’s a most beautiful journey that made me laugh and cry with its poignancy. With the strong establishment of Nora’s sister in this book, I’m looking forward to more of this lovable family in the rest of the series! True to You is book 1 in the Bradford Sisters Romance series. Check out my review of the (free) prequel ebook, Then Came You, here! This novella kicks off the new contemporary “Bradford Sisters Romance” series as the prequel and introduction to the sisters’ parents. It’s the very first book I’ve read by Becky Wade, but I have a feeling it’s just the start of discovering a new favorite author. I read it in 1 sitting, and that is a feat for me, even considering how short it is. And, I’m already in the middle of True to You, book 1 in this series. It’s bookish perfection already! About the novella: A leather-bound journal. A single father. A woman in pursuit of freedom. My thoughts: Epistolary (letter) stories or novels are a rare treat. This little novella happens to combine a few different mediums to tell the story of two separate people and a few ups and downs in their lives as they eventually intersect and end in a romance. It’s comprised of journal entries, phone messages and conversations, and letters. Becky has a way with words! (So does Garner, for that matter, especially with 1 particularly romantic letter <3.) With these personal musings, the reader sees deep truths about the characters as they are revealed in time. This story didn’t shy away from the messiness of life or the reality of consequences, but instead embraced it and shined a subtle light of grace on the tangled beauty of it all. By the way, this is a FREE, indie-released ebook, so go snag it today at your favorite retailer! You just might fall in love with these characters as quick as I did.